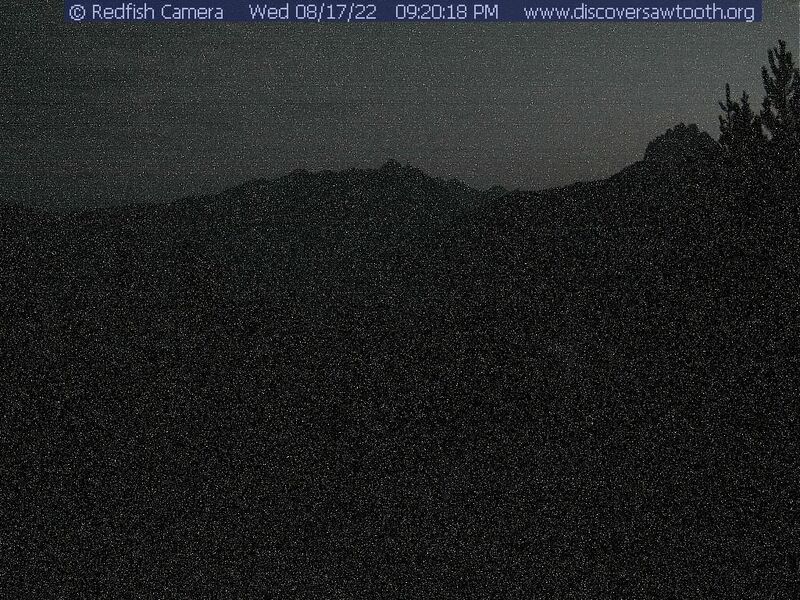 Webcam provided by Sawtooth Interpretive & Historical Association. To donate please visit their website. Stay With Us at Stanley High Country Inn!